A new trailer has surfaced, announcing that the once-Wii-U-exclusive-but-since-delayed Rayman Legends will be making its way to the PS Vita. The trailer shows off some of the features that will be exclusive to the PS Vita version of the game including touch screen features, co-op play where one player uses the analog stick and another the touchscreen, exclusive “Murphy’s challenges,” and most notably the addition of Prince of Persia and Splinter Cell Blacklist-like characters and levels. Rayman Legends was delayed last February by Ubisoft in order for the developer to have time to create both an Xbox 360 as well as a PS3 version of the game. It seems now that those were not the only platforms to benefit from the delay. 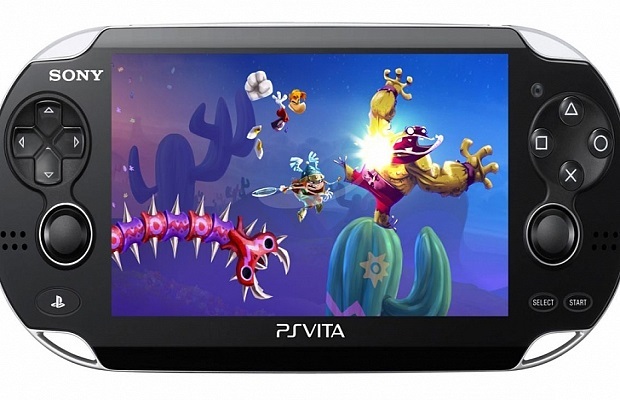 StickSkills originally reported on the rumor of a Vita version of Rayman Legends in April. Rayman Legends will launch September 3 in North America and August 30 in Europe on the Wii U, Xbox 360, PlayStation 3 and PlayStation Vita.